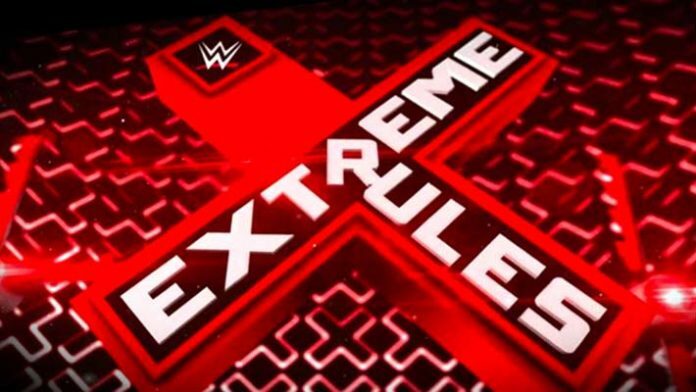 The date and location for this year’s WWE Extreme Rules have been confirmed. The company will hold this show at the Wells Fargo Center in Philadelphia, PA on July 14th. Starting last year, WWE made the decision to move the event from June to July. Before that, it was held in either late April or early May. Tickets start at just $20 and go on sale to the public on Friday, March 29 at 10am. Locally advertised for the event includes Roman Reigns vs. Baron Corbin and Seth Rollins vs. Drew McIntyre. Up until this point, WWE has not released information regarding their 2019 pay-per-view schedule after WrestleMania 35. Aside from Extreme Rules, only Money in the Bank Summerslam in Toronto and Survivor Series in Chicago have been announced. WWE’s next pay-per-view event is the biggest one of the year for the company, which is WrestleMania 35 that goes down on Sunday, April 7, 2019 in East Rutherford, NJ at MetLife Stadium.